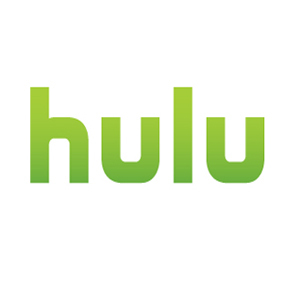 Everybody knows Hulu’s popular shows: much of the best that networks and cable have on offer. For the price of a burger per month, I could settle down this winter to catch up on 152 episodes of Family Guy, 212 episodes of Dancing with the Stars, or 152 episodes of The Office. And since my Blu-Ray player has the Hulu Plus app, I’m not watching this on my computer. I’m sitting on my couch, watching the big-screen TV, eating popcorn . . . But today I discovered Hulu’s world of documentaries . . . I was excited to see something like 400 docs in the list. Classics like Grey Gardens, Harlan County USA, and Hoop Dreams. Recent award-winners like The Corporation, Exit Through the Gift Shop, and Super Size Me. Films made by friends of mine, like Bedford: The Town They Left Behind, and Trembling Before G-d.
And LOTS of films that I’ve been meaning to see: Beer Wars, God Grew Tired of Us, and The End of Poverty. And more and more and more. So if Netflix is $10/month and Hulu+ is $8/month, why am I still paying $125/month for cable? Did a long studio shoot last night at Interface. Directed a crew of 11 people, and had about 15 actors. The Interface crew was great to work with.